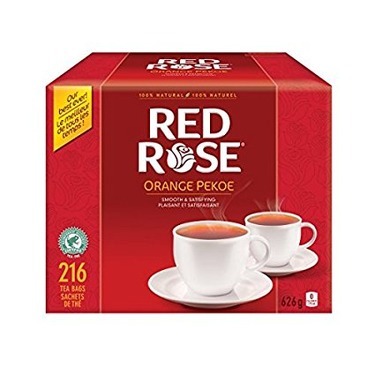 The unique blend of the finest quality, best tasting orange pekoe teas ensures a perfect and satisfying cup of tea every time. 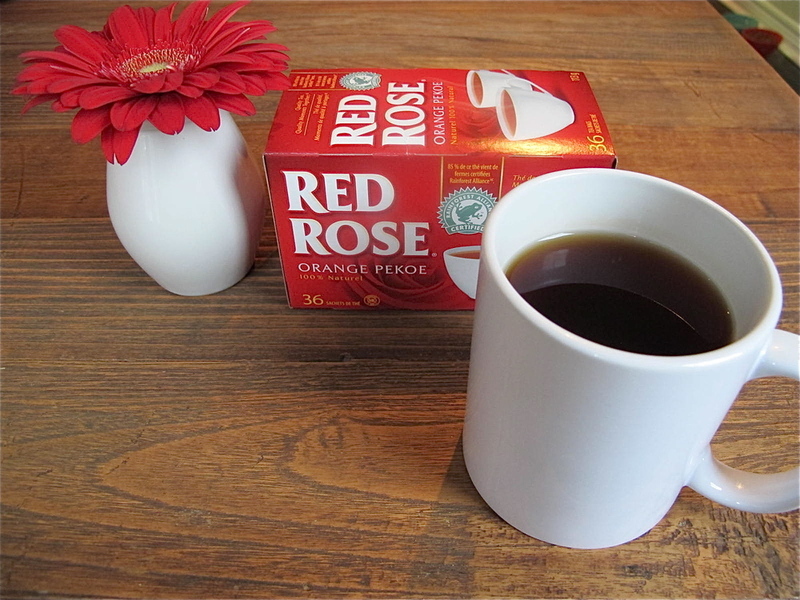 Since 1894, tea lovers all across Canada have been enjoying Red Rose®. 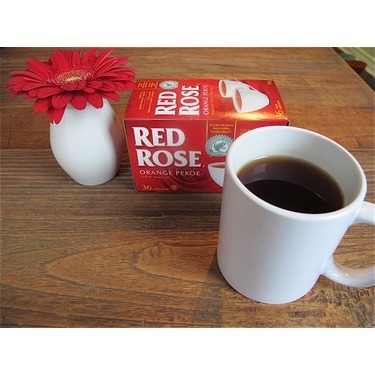 For more info, visit Red Rose. Essential wake up for this quadriplegic! 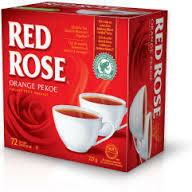 From the time I was a small child, my Nan would treat me with a warmed pot and a cup of Red Rose. After I became quadriplegic I wasn't able to trouble with making coffee anymore. Yet I could still warm a tea pot and steep some Red Rose in the morning. The almost zen like process of making tea then adding a bit of lemon juice became a daily ritual that got me going in the morning. Now my day just doesn't seem right without it. It's good for me, wakes me up, and warming the teapot starts off my day proper. 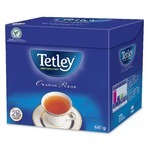 I have been drinking this brand of tea for about 50 years and would never consider buying anything else. 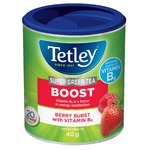 It is by far the best tea on the market. My grandmother and mother both drank this tea. It's a family tradition. I love milkteas and I would randomly crave for one. But unfortunately, I live in Yukon and we don't have good milktea places up here. 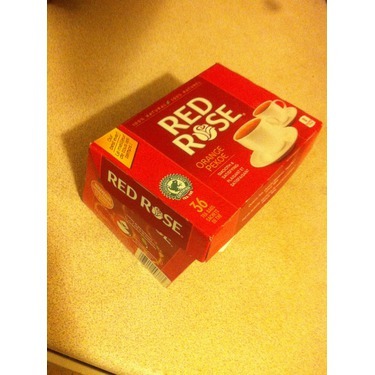 I accidentally discovered that this kind of tea blends great with milk and a little sweetener. Now, I started cutting back my coffee intake so everyday, I take milktea instead of coffee. If you love milktea and you live in a city where there's no milktea place, this is a perfect substitute for your cravings. 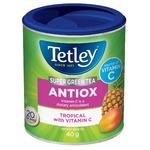 This is my absolute favourite tea! I have a cup every morning before doing anything else. It is my go to brand. I love the flavour and find it's the best quality for the taste I enjoy. 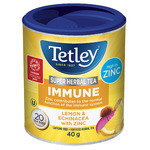 HAS A AMAZING TASTE WE GOT INTRODUCED TO THIS PRODUCT AS WE GOT TO TEST IN A SAMPLE OF IT WHEN SHOPPING IN THE STORE WHICH MADE US BECOME REGULAR CUSTOMERS OF THIS PRODUCT. 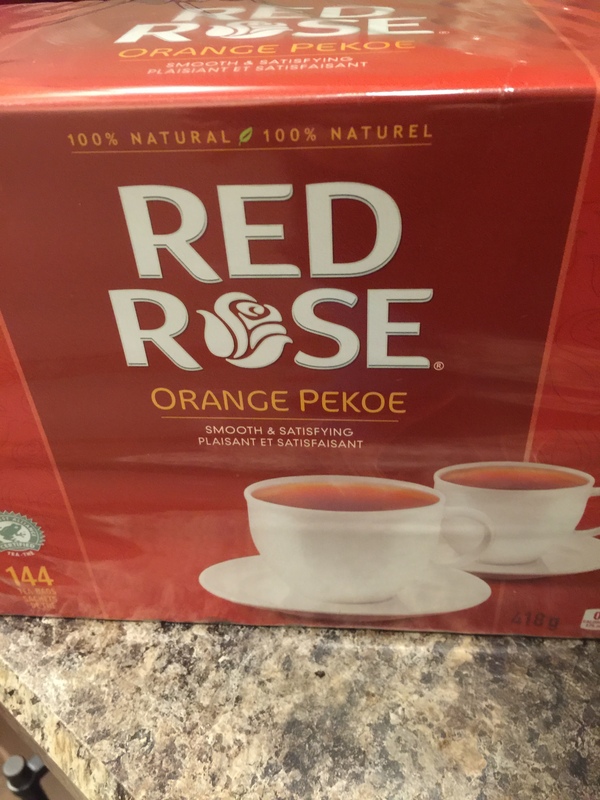 I have loved Red Rose Orange Pekoe tea since I was a teenager. I like it piping hot with sugar. It is my comfort food. 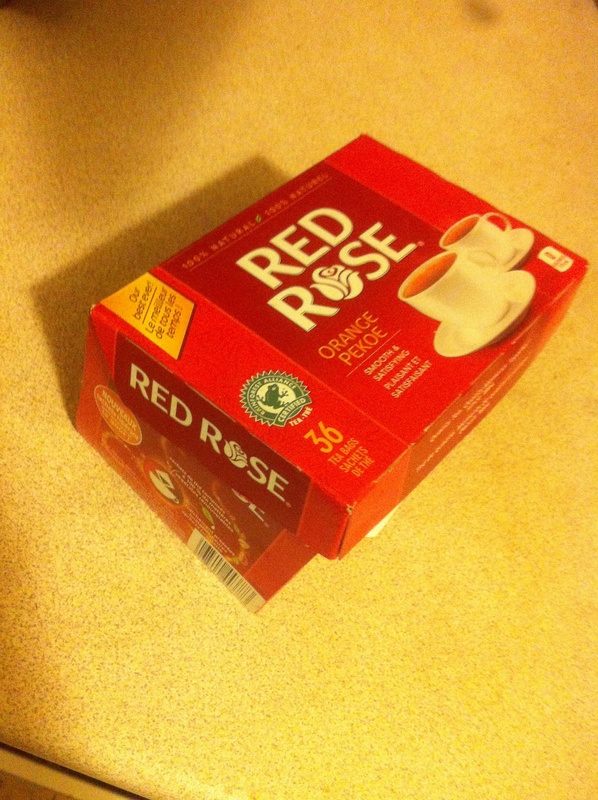 Whenever I don't feel well, a cup of Red Rose perks me up. I grew up drinking Tetley tea but when I tried red rose I instantly switched. I love the full flavor and the richness infused. You can leave it longer for stronger tastes or a min or two for lighter flavor. Either way a great drink for your morning wake up or to relax before bed. Absolutely delicious with a lil cream and some honey or sugar. It's like a warm hug in a mug on a cold winter's day. 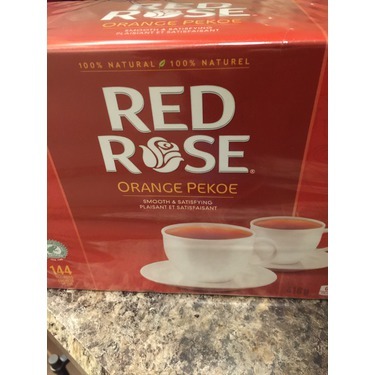 I don't drink tea often but when I do I go for Red Rose orange Pekoe!